The R2CT® connection system is the most flexible outdoor interconnection solution that meets the needs of telecommunication OEMs and operators for Fiber-To-The-Antenna (FTTA) and similar multisignal applications in the field conditions. At the panel front of the Remote Radio Head (RRH) and Unit (RRU) equipment, the R2CT® provides a simple and cost effective waterproof and sealed connection. 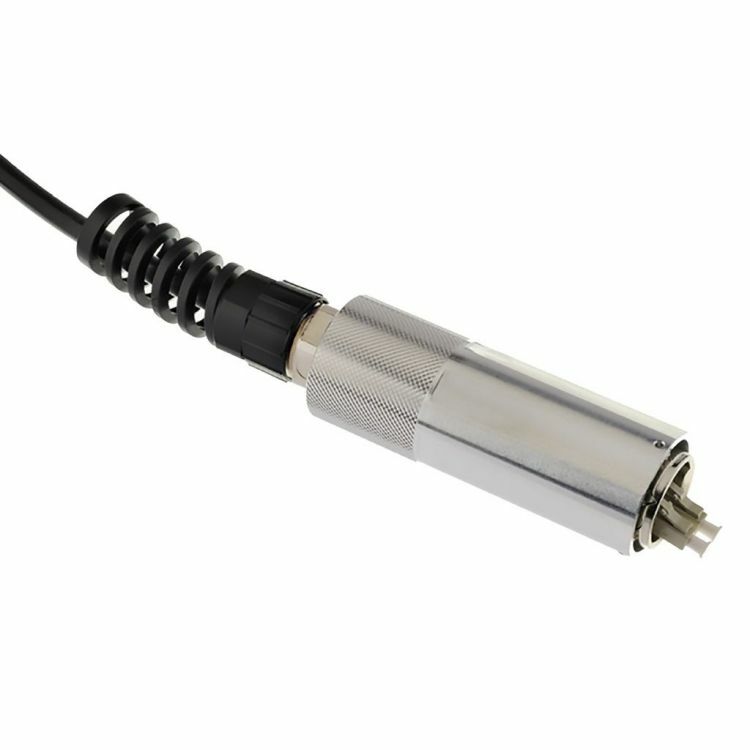 Designed firstly for optical links using SFP transceivers and duplex LC-terminated fiber-optic cable, this very flexible connector is also useful for electrical links.